Home | 2015 | November | 6 | Headed to State! November 6, 2015 Cross CountryGeneral NewsComments Off on Headed to State! 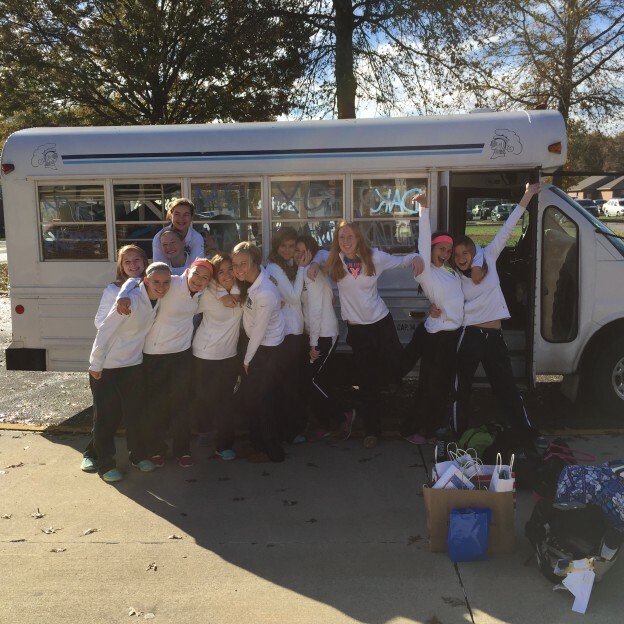 MD girl’s cross country team get ready to load bus and head to Peoria for the state meet.